Lane keeping technology is becoming a staple feature on modern vehicles, but what if that technology could be applied elsewhere? Well, Ford has come up with the 'Lane-Keeping Bed'. It's not something you'll see on the M25 any time soon, even if we do all wish we could nap on that nightmare road from time to time. According to studies, one in four of those in relationships sleep better when alone. Why is a motoring news website telling you this? Two reasons, one: it's mentioned in Ford's press release; and two: sleep loss increases the risk of injury and accidents at home, work and on the road. 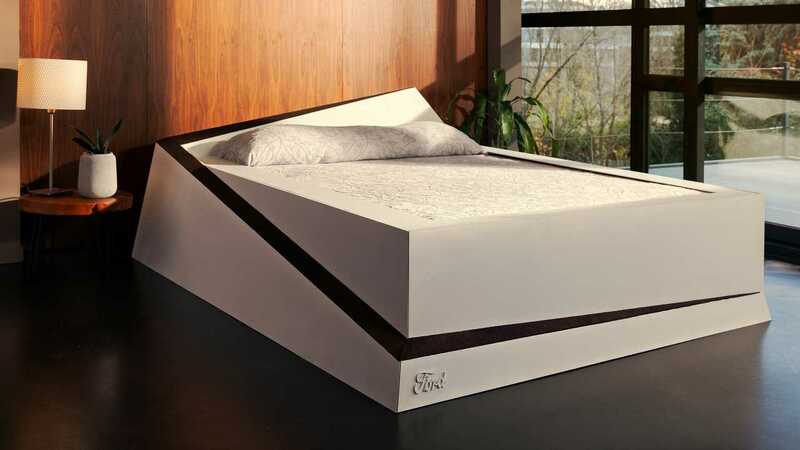 It's a big publicity stunt, let's not get confused by that, but for those couples who do want to share a bed, but want their own space, the 'Lane-Keeping Bed' uses pressure sensors to identify when someone has strayed from their side of the bed and "gently returns them to where they should be with the help of an integrated conveyor belt." It somewhat mirrors the tech available in most Ford vehicles today, which monitors road markings ahead and helps the driver remain in lane no matter how many times they may stray out of the white lines. "Lane-Keeping Aid in our cars can make driving easier and more comfortable. 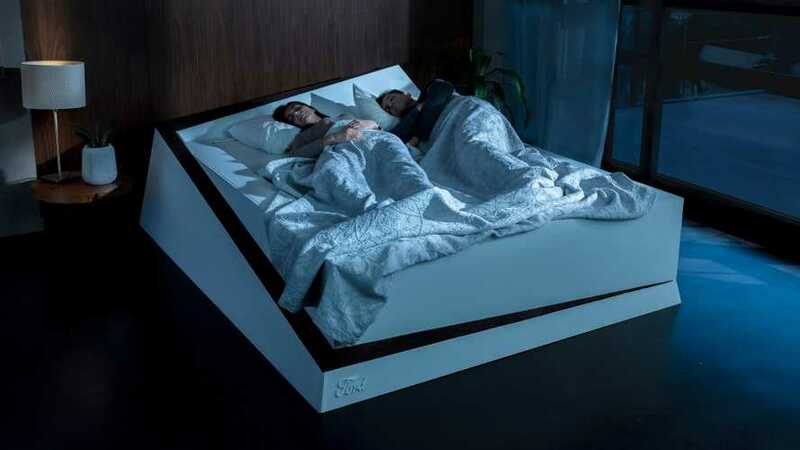 We thought that showing how similar thinking could be applied to a bed, would be a great way to highlight to drivers a technology that they might not previously have been aware of," said Anthony Ireson, director, Marketing Communications, Ford of Europe.